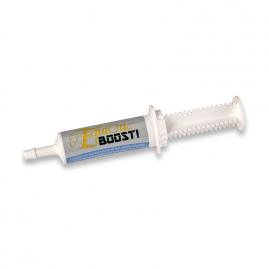 View cart “Equiotic BOOST! 60cc syringe” has been added to your cart. Tasty apple flavor. Horses love it! Buy a single syringe or 6 in a box. The ultimate in Gastro-intestinal Support! Attack those pathogens! 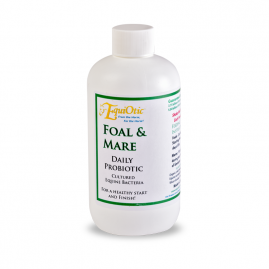 20 BILLION CFU’s of Equine Sourced Lactobacillus reuteri and Saccharomyces boulardii in each dose! More active ingredient than any competitor! HORSES LOVE THE FLAVOR! Watch the video. 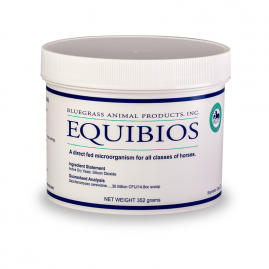 THE ONLY DIRECT FED MICROBIAL SOURCED FROM THE HORSE. The ultimate in Gastro-intestinal Support! 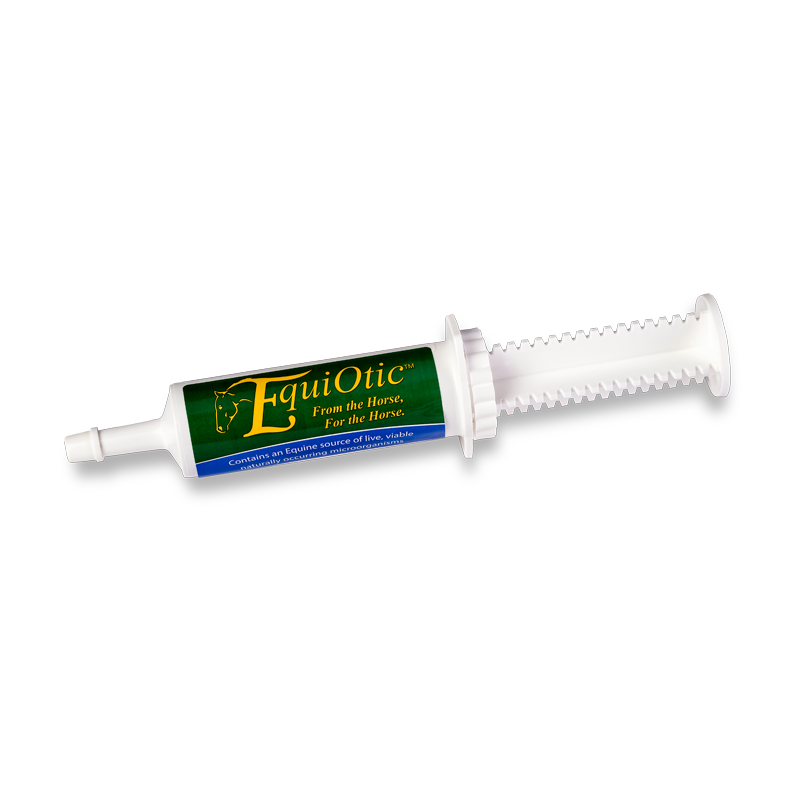 20 BILLION CFU’s of Equine Sourced Lactobacillus reuteri and Saccharomyces boulardii in each 20 cc dose! More active ingredient than any competitor!